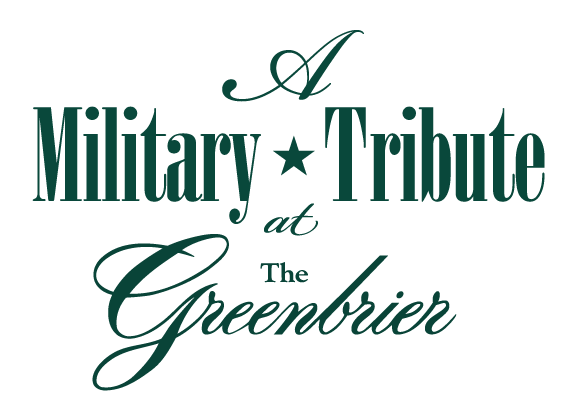 The PGA TOUR officially approved the rebranding of The Greenbrier Classic to A Military Tribute at The Greenbrier. The annual PGA TOUR FedExCup stop at The Greenbrier in White Sulphur Springs, WV, will begin using the new name and logo immediately. From 1961 through 1992, a secret government fallout shelter was maintained in a constant state of readiness at The Greenbrier. It was meant to house members of the United States Congress in the event of an attack on America. The 112,544-square-foot facility housed 18 dormitories, a clinic, a laboratory, a pharmacy, a cafeteria, meeting rooms, a communication room, and more. It was decommissioned in 1992 after being exposed in The Washington Post, and today tours are offered to registered hotel guests and the general public. 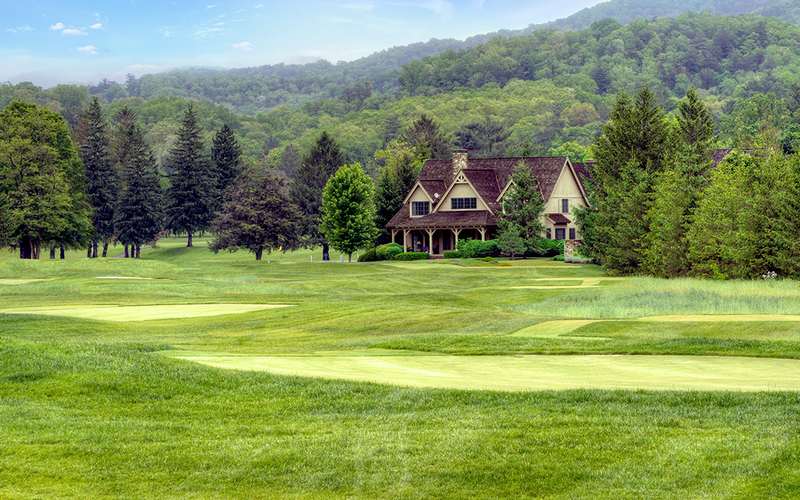 The newest addition to the award-winning golf offerings at The Greenbrier and The Greenbrier Sporting Club will follow in the tradition of excellence that has become synonymous with America’s Resort,™ but it will also provide a fresh and unique option for today’s modern golfer. 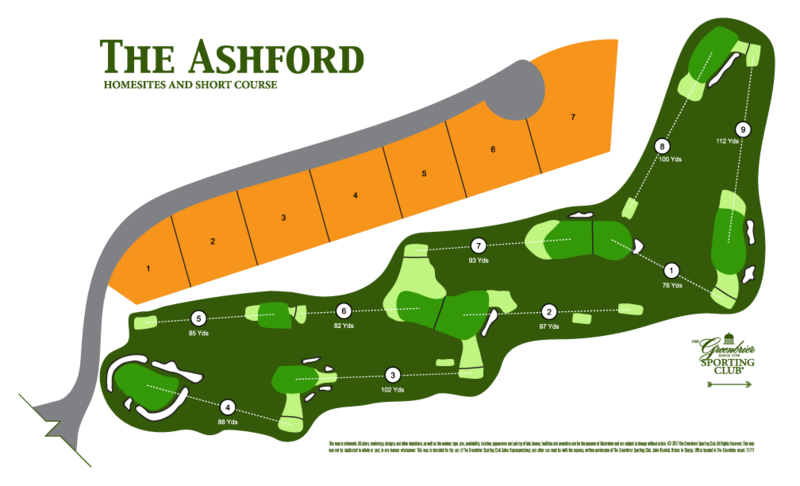 Scheduled for an August 2018 opening, The Ashford Short Course at The Greenbrier Sporting Club will be a walking-only, 9-hole loop of par 3 holes, ranging from 56 to 112 yards in length. The holes will pay tribute to revered architects and courses around the world and provide a relaxed family environment that will be entertaining for golfers of all levels and abilities. Available for both members of The Greenbrier Sporting Club and guests of The Greenbrier, the newest golf offering will perfectly complement the courses already in place – The Old White TPC, which hosts The Greenbrier Classic annually, the redesigned Meadows Course, which features signature stacked sod bunkers, and The Snead Course, an award-winning Tom Fazio design, exclusive to members of The Greenbrier Sporting Club. In 1942, the historic resort was sold to the United States Army, and it became a hospital for sick and wounded soldiers during World War II. Named for Army physician Col. Bailey K. Ashford, Ashford General Hospital treated more than 25,000 soldiers from 1942 through 1946. It employed 45 doctors, 100 nurses, and 500 enlisted men, along with hundreds of volunteers. 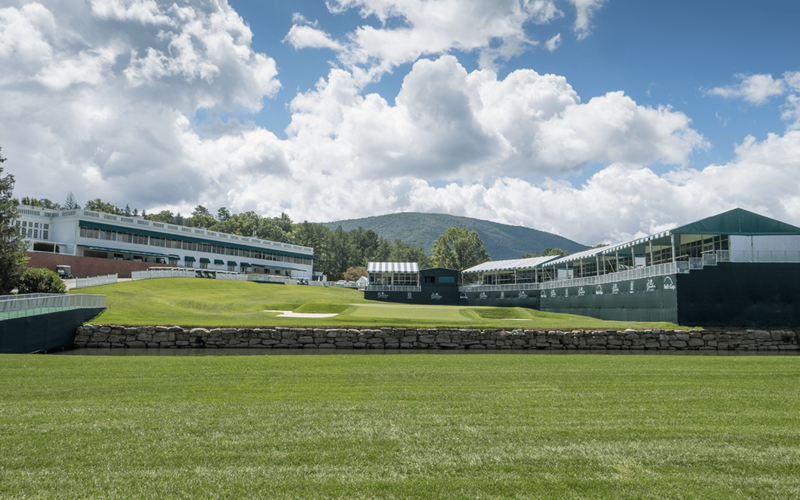 The recovering servicemen benefited by using The Greenbrier’s immaculate facilities – including the pool, the golf courses, and the tennis courts – during their recovery. Click map to view full size PDF.